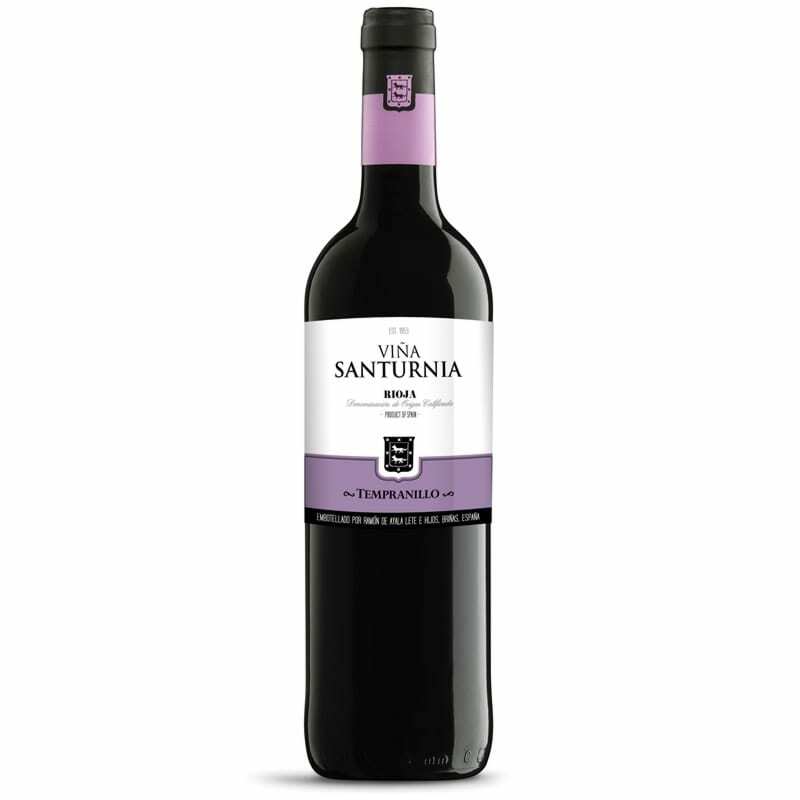 Santurnia Joven Tinto is made by the method of Carbonic Maceration (the whole bunch fermented in tank). In this area of Rioja Alta, this process used to be the way of producing young wine. Gives fruitiness and freshness.